As our world gains more advanced technology, just think about what we are losing. We lose the history of the gadgets we grew up with, along with the way it felt to live in that comparatively low-tech world. 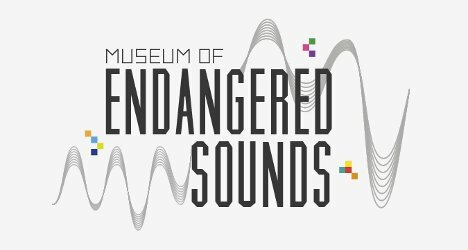 The delightfully eccentric Brendan Chilcutt is attempting to preserve at least a part of our tech history by creating the amazing Museum of Endangered Sounds. 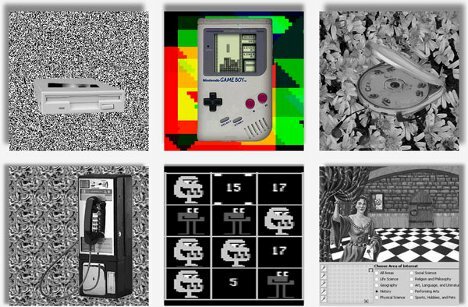 In his virtual museum, Chilcutt preserves the noises that used to accompany our gadgets: the rattling zip of a dot matrix printer, the subtle but clanky whoosh of a VCR sucking up a VHS tape, and more that anyone over the age of 25 will probably remember fondly. The sounds in the museum made us unexpectedly nostalgic. The jarring sounds of a dial-up modem were particularly emotional. You can choose to play the sounds in the museum one at a time or create a kind of mega-mashup by activating all of the buttons at once and listening to a deafening auditory pile of history. According to Brendan, the world is a poorer place for having lost these vintage sounds and will be poorer still when all of our technology is entirely silent other than the sounds we choose to hear. Chilcutt’s plan is to continue collecting endangered sounds through 2015, then spend several years refining the sounds. See more in History of Tech or under Vintage & Retro. June, 2012.